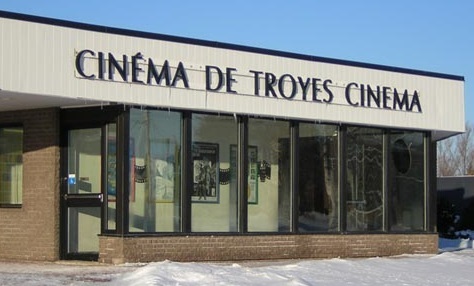 A local cinema, located at 51 Festubert Boulevard, on Garrison Petawawa, just in front of Dundonald Hall. This cinema offers the large scale movie experience in a quaint intimate setting at a fraction of the cost of other area movie theaters. This theater is open to all and offers great affordable birthday packages. Visit their website, by clicking on the image, for the current features and play time. To view performances, musical shows, theatre productions, local talent and some movie presentation information please visit the Festival Hall website by clicking on their logo image.